Hi! We’re Seb and Miriam and we’d like to welcome you warmly to our home – a quiet little hideaway called Alice’s Secret Travellers Inn. 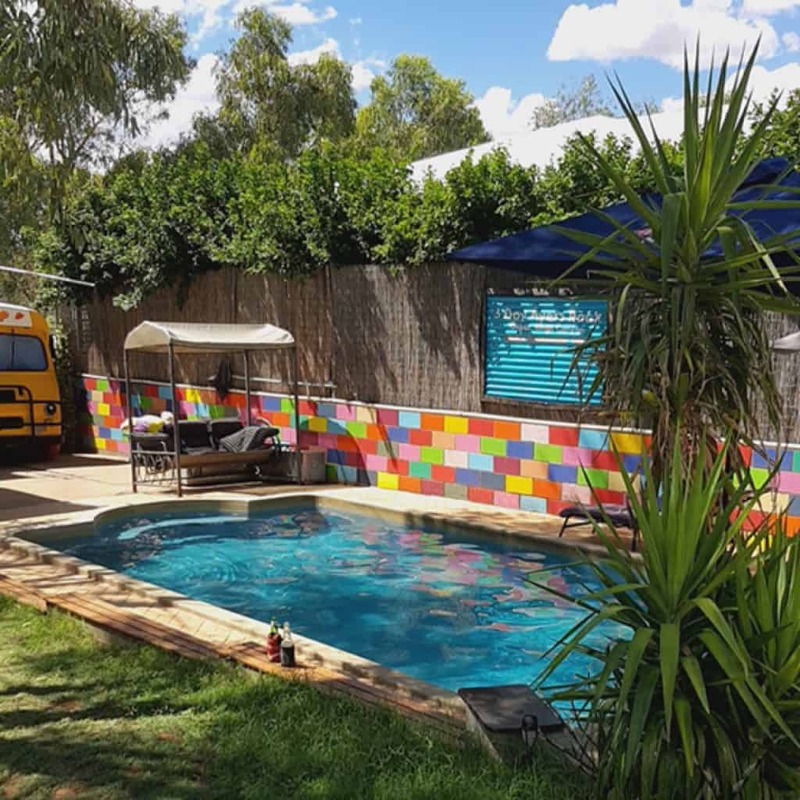 Our little family run hostel is located in Alice Springs, a small town right in the middle of Australia’s red desert heart, the perfect place to pause and experience the unique spirit and magic of the outback. 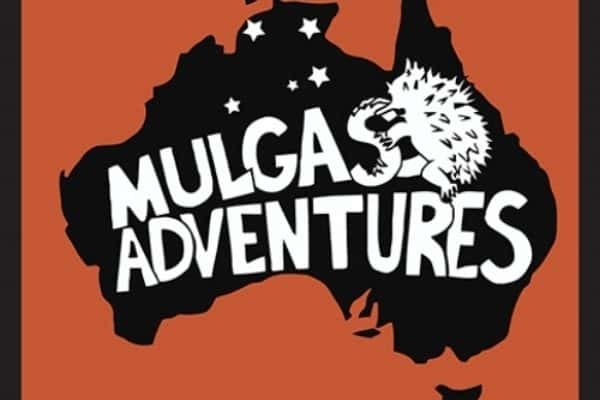 After travelling some parts of this beautiful continent in 2008, Seb was offered a sponsorship as a store manager on a station about 350km out of Alice Springs. He decided to take this unique opportunity and migrated permanently. Hence he spent the following 4 years „out bush“, living a station life. As a part of his job he would drive to Alice on a regular basis to get supplies for the store, but because of the long distances, he‘d often have to stay in town over night before heading back out. Seb could’ve stayed in a fancy place like a 5 star hotel, it would’ve been paid for, but as a traveller at heart he was looking for something more homey and down to earth… aaand guess what…that’s how he found out about a little hostel called „Alice’s Secret Travellers Inn“. Even though it looked quite different back then, it had it’s charms. It was not only the ideal spot to securely park the fully loaded troopie, the relaxed and chilled atmosphere also allowed to get a good night’s sleep before the long drive back out to the station. Over time Seb kind of became a regular at Alice’s Secret, got to know the previous owner and the two became friends. 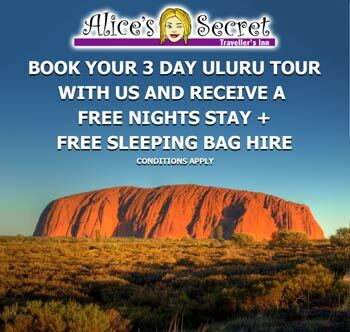 Life, or lets say Wayne, the former owner of the hostel, had different plans laid out for Seb…so all of a sudden he had to choose between travelling in to the unknown in his van and becoming a hostel owner in the outback town of Alice Springs. 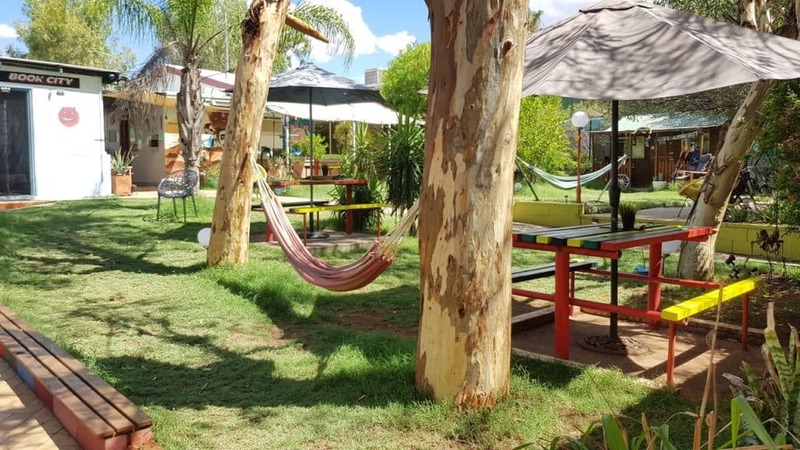 Well, we all know which option he decided to go for…and that’s how Alice’s Secret started to evolve into the green, colorful, quirky and peacful little oasis it is today. As Miriam travelled on, they started to message each other and discovered that there was much more they had in common than the memories and experiences related to Miriam’s home country. The connection between the two got deeper over the months and in a moment of feeling very courageous they decided to meet up again – in fact Seb quickly organised a relief to look after the hostel so he could fly across to the east coast and meet that girl again before she departed to another country. It rapidly became obvious that what was happening between the two was something unique and very special and that they wanted to try and make it work…even though this would surely mean that some big challenges had to be overcome.